Are you moving from Fort Lauderdale to New York? Maybe you’re seeking better career opportunities, relocating closer to family, or just want a fresh start in a new place. Whatever your reasons for moving from Fort Lauderdale to New York, professional movers can make your transition much easier. 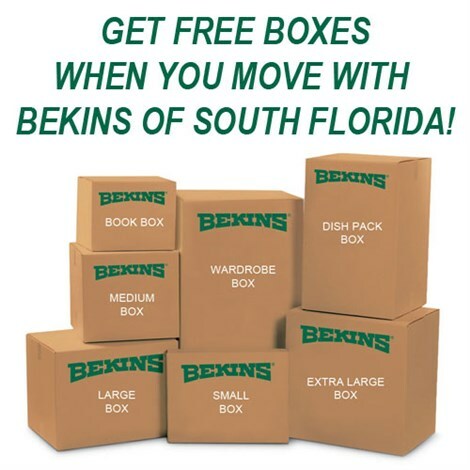 At Bekins of South Florida, we are here to make your move as stress-free as possible. With accreditation from the Better Business Bureau, and as a ProMover Company, you are guaranteed quality, professional service. As part of a global network of long distance moving and storage professionals, we successfully handle household moves throughout Florida and the United States. Long distance moves require care and experience. As a member of the American Moving & Storage Association and Florida Movers and Warehousemen’s Association, we are kept abreast of the special requirements associated with conducting long distance moves. When you work with us, your move from Fort Lauderdale to New York is expertly coordinated. 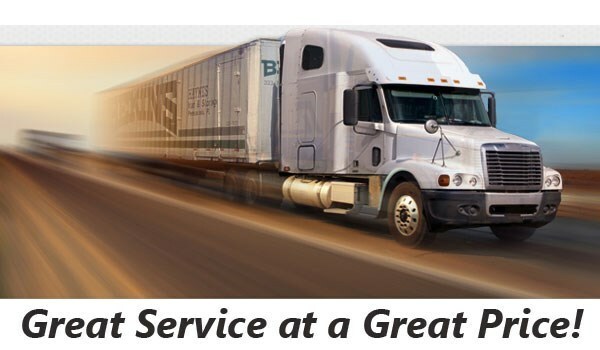 For Fort Lauderdale to New York moving professionals you can trust, contact Bekins of South Florida today to learn more about our services. Simply fill out the online quote form to request your free, no-obligation moving estimate!